With an excess of officers in the Continental Army and little prospect of getting a field command, James Monroe resigned his commission in 1779. He became a Lieutenant-Colonel of Virginia forces, but was unable to recruit enough men to form a new regiment. In 1780 he went to North Carolina as a military observer for Governor Thomas Jefferson, with whom he had begun the study of law. 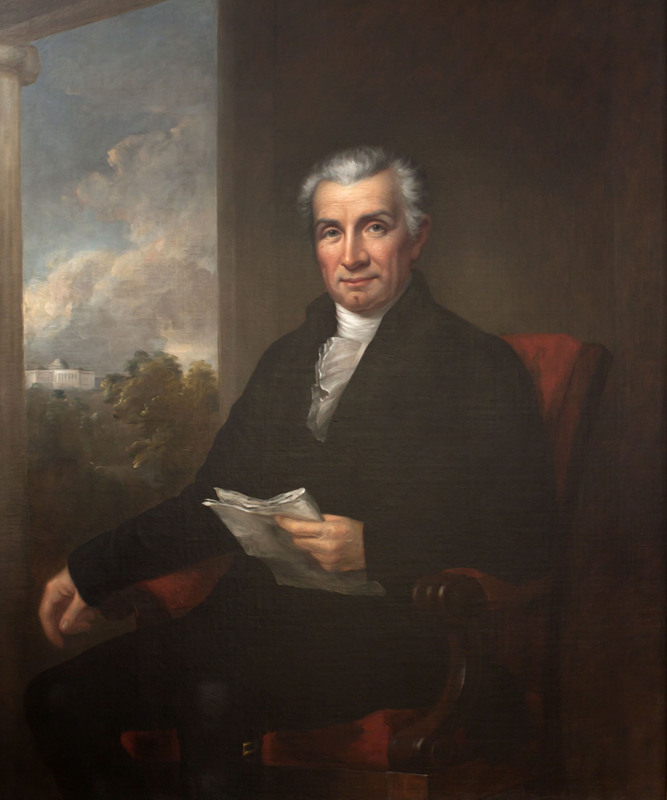 From the end of the war until 1811, James Monroe practiced law, served as a state and federal legislator, was governor of Virginia four times, and saw diplomatic service in France, Great Britain, and Spain. National security and military preparedness were consistent themes throughout his career—another legacy of his war service. In 1811 Monroe became secretary of state in the administration of President James Madison. At the start of the War of 1812, and especially as a British naval and military force entered the Chesapeake region in the summer of 1814, Monroe and others called for better defenses for the U.S. capital, but little was done. British troops came ashore at Benedict, Maryland on August 19, 1814 and began marching to Bladensburg. Monroe went into the field himself to count the numbers of ships and men in the British attack force and report back to President Madison. At the Battle of Bladensburg on August 24, the British quickly routed an American force of regulars and poorly organized militia. In the confused command situation, redeployment of units in the American line by Monroe and Brigadier General William Winder, the American commander, had little effect on the outcome. Madison and most of the cabinet, including Monroe, stayed on the field until the end and narrowly avoided capture. The British moved on to Washington, DC, where they burned many public buildings, including the White House. In the aftermath of this disaster, Monroe assumed the office of secretary of war while remaining secretary of state. Although the British soon departed Washington and failed to take Fort McHenry in Baltimore, the possibility of another attack on the capital finally spurred better preparations, which Monroe directed. The war ended in February, 1815 with US ratification of the Treaty of Ghent. Elected president in 1816, Monroe urged Congress to appropriate sufficient funds for an expanded army and navy and a modern system of coastal forts. While the response fell short of his expectations, work did begin on new installations, including one in Virginia begun in 1819 that was named Fort Monroe in his honor. 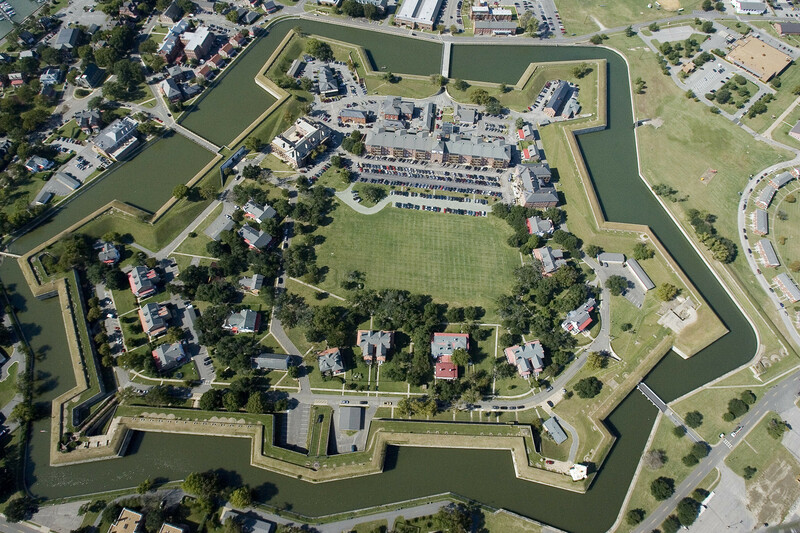 An aerial photograph of Fort Monroe taken on Thursday, Oct. 1, 2009. Scott H. Harris became Director of the James Monroe Museum in July, 2011. The museum, which is administered by the University of Mary Washington, is the world’s largest repository of artifacts and archives related to James Monroe, fifth President of the United States. From March, 2001 to June, 2011, Scott was Director of the New Market Battlefield State Historical Park, owned by the Virginia Military Institute. 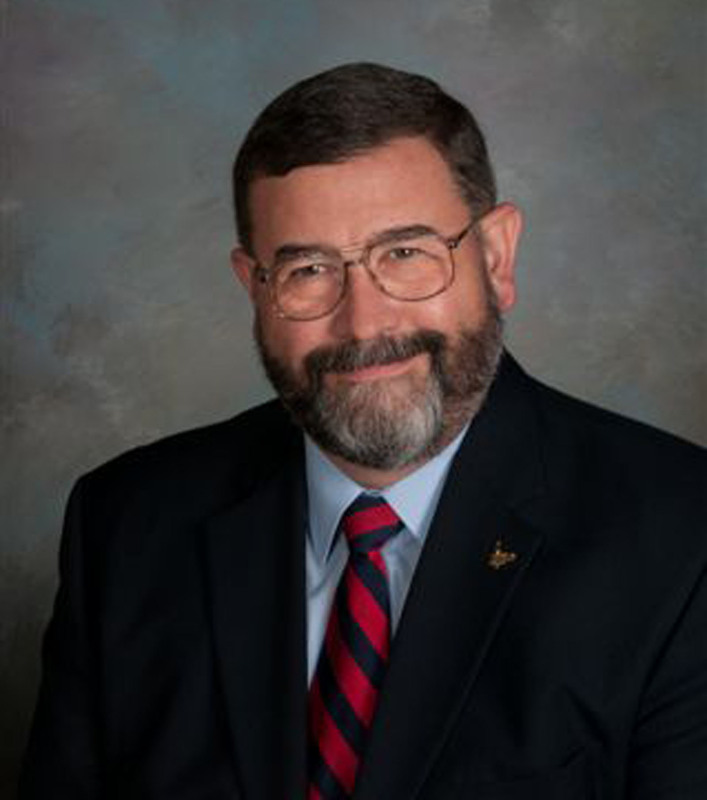 He was Director of Historic Resources for the City of Manassas from 1995 until February, 2001, and Curator of The Manassas Museum from 1988 to 1995. Prior to his work in Manassas, Scott was a consulting historian with the Association for the Preservation of Virginia Antiquities in Richmond and an historical interpreter with the Colonial Williamsburg Foundation. Scott currently serves as president of the Fredericksburg Museums Council, and on the Advisory Council of the Virginia Bicentennial of the American War of 1812 Commission. He served previously on the boards of the Stafford Museum and Cultural Center and Virginia Civil War Trails, Inc., and is a past president of the Virginia Association of Museums. Scott is a peer reviewer for the Museum Assessment and Accreditation programs of the American Alliance of Museums. Scott received his BA with honors in History and Historic Preservation from the University of Mary Washington in 1983. In 1988 he received an MA in History and Museum Administration from the College of William and Mary. Scott is also a graduate of the Seminar for Historical Administration and the Association of Academic Museums and Galleries Leadership Institute at Northwestern University. This entry was posted in Emerging Civil War, Revolutionary War and tagged baltimore, Battle of Bladensburg, Benedict, British Invasion 1814, Fort McHenry, Independence Day, James Madison, James Monroe, James Monroe Museum, Maryland, Monroe Doctrine, President James Monroe, Revolutionary War, Revolutionary War Wednesdays, Scott Harris, Society of Cincinnati, Thomas Jefferson, Treaty of Ghent, War of 1812, Washington D.C.. Bookmark the permalink.